In today’s modern world, the view is always changing and as always the perspective from above is best. Helicopters are fast becoming the go-to tool for state-of-the-art aerial captures. If you’re in need of high-quality aerial photography, videography, surveys and more in the stunningly beautiful state of Alaska for commercial or private needs, FairLifts can introduce you to the vast network of aerial helicopter services and pilots. Of course, aerial photography isn’t new. People have been taking to the air since the mid 1800s to try and capture much needed images. In those days, hot air balloons were the vehicle of choice, but today helicopters are moving aerial photography, videography and surveying to the next level in Alaska for commercial projects, monitoring wildlife, mapping landscape, assisting in emergencies and beyond. Alaska actually has more coastline than the entire United States. As the US’s largest, but least populated state, Alaska is visually spectacular. Known as the Last Frontier, Alaska features mountain ranges, volcanoes, more than 3,000 rivers and over 3 million lakes. With more inland water than any state in the union, it shouldn’t come as a surprise that the fishing and seafood industry is Alaska’s largest business endeavor. However, with such expansive ground to cover from end to end, helicopters have become invaluable in many facets of Alaskan life from commercial to private. Aerial photography, videography and surveys in Alaska have exploded of late with FairLifts helping businesses, contractors, news outlets, law enforcement and more discovering the benefits of the view from above. 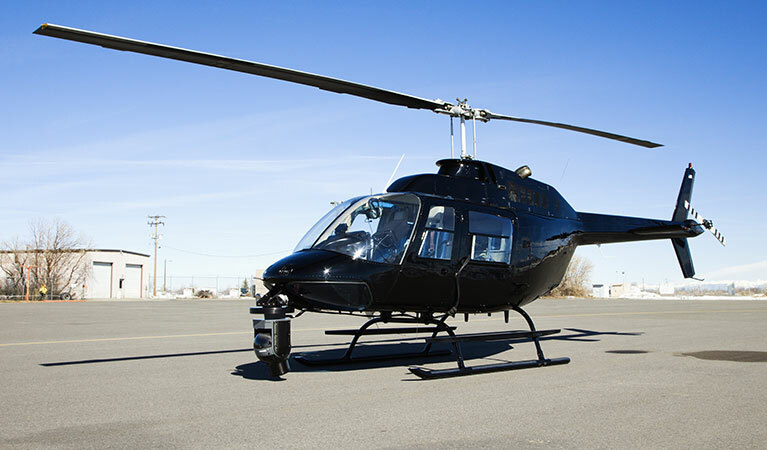 Helicopters offer Alaska a diverse and productive range of aerial services. When you take to the air, there are a wealth of commercial options benefitting the vast and extraordinary Alaskan frontier. Take a look at the aerial services readily available. Aerial photography and videography services are a mainstay in both the business and personal realm. They are of course vital to news outlets in the Last Frontier in addition to commercial and private projects from real estate development projects, construction, ribbon-cutting and more. An aerial view is vital for a multitude of creative and commercial projects. The process of aerial surveying and mapping involves collecting geomatics and images not visible from the ground. Surveys are a necessary component of commercial real estate, development projects, monitoring wildlife and vegetation and more in Alaska. In a state as large as Alaska that encompases an extensive wilderness attracting tourists from around the globe, law enforcement often relies upon aerial services for various emergency search and rescue missions, surveillance operations, monitoring and beyond. With such an extensive landscape to cover and a diverse set of wildlife, taking to the air via a helicopter is the only efficient way to track and monitor the 32 species of carnivores and the more than 1,000 species of vertebrates. Wildlife aerial census and sampling is vital in conservation as well as in protecting Alaska’s wildlife population. FairLifts’ staff of experienced, professional consultants can assist your business find the ideal aerial service in Alaska. We are available 24/7 for a free quote, to answer questions or to arrange helicopter services. Simply call our toll free number or fill out our online contact form.